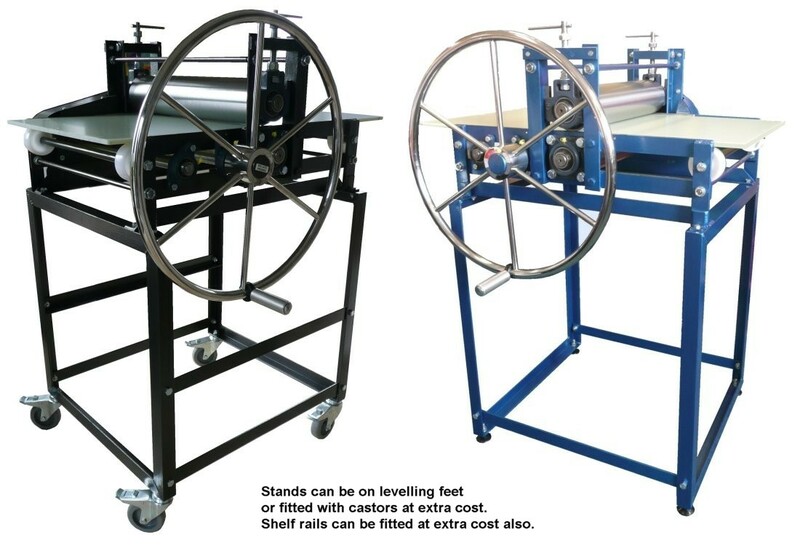 Comes with its own stand and levelling feet as standard. Brake and swivel castors are an option at the extra cost of £130. with a long reliable track record. Maintenance free and simple to use. 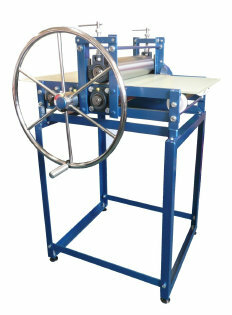 Best 50cm press in the UK. This press is a star.